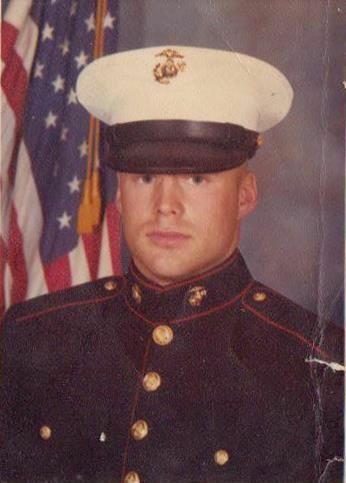 Dan Lange is a 22 year Marine Corps Veteran that specializes in various aspects of security. He is a Marine Corps School Trained Sniper and Forward Observer/Forward Air Controller. He Graduated from UCF with an Engineering Degree in Computer Engineering and now has Certifications as a Certified Information Systems Security Professional (CISSP), Cisco Certified Network Professional (CCNP) Cisco Certified Network Associate, Security (CCNA Security) and Cisco Certified IPv6 (Internet Protocol version 6). He has worked with the Marine Corps Warfighting Labs designing the wireless secure protocols for the On the Move/Over the Horizon/Command Operations Center, Knowledge Management Database and the Improvised Explosives Devices Countermeasures Group. He is currently the CTO of Data Solutions Network working on making our Grid and Utilities hackproof and working with NASA to provide an Artificial Intelligence hardware for future Lunar/Martian Bases and Space Habitats. In his spare time he enjoys jumping out of perfectly good airplanes and enjoying the scenery at the bottom of the ocean.